The First Minister is dead. The prince is insane. 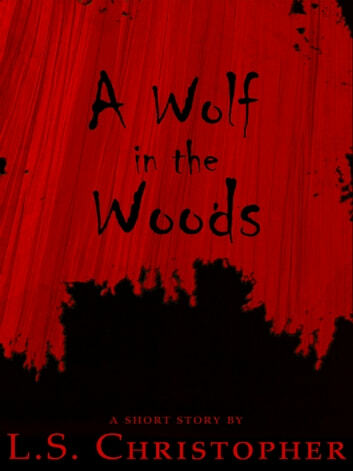 And there&apos;s a man-killing wolf in the woods...or is there?